Blue math lines on white paper texture. Math paper texture that you can download for free. This is a seamless math paper background for you to use in your graphic design projects. If you are looking for a lined paper background you can download this free pattern. The math paper texture can also be used as Photoshop pattern to create any size notebook paper. High resolution torn paper PNG image that you can download for free. This is a curled ripped piece of paper with a hole in the middle. You can use this realistic torn paper PNG in Photoshop manipulations. You can also use the ripped paper texture in other graphic design projects. The high-res 300 dpi paper image can also be used in print materials. Download the full size image to get the high resolution PNG image. Create paper art in Photoshop in just a few minutes with this free PNG torn paper. Embossed textured printing paper that you can download for free. This is a rough textured paper with embossed floral pattern. You can use this printing paper texture to create wedding invitations for example. Also you can combine this floral paper background with other textures to create greeting card designs. The white paper color can be easily changed in Photoshop using adjustment layers. Grunge rough paper texture that you can download for free. This is actually the back side of a very old ripped photograph. This old grunge paper has lots of scratches and scotch tape marks. Download now, if you are looking for an old creased and taped paper texture for your graphic design projects. Honeycomb cardboard background that you can download for free. This is a c-wave cardboard type of paper for you to use in your projects. If you need a paper background for your projects, try this free paper texture with honeycomb pattern. There are many type of cardboard types and this c-wave geometric pattern is one of the most beautiful and decorative. As a graphic designer feel free to use this paper background for Photoshop in you personal and commercial project. Old rough construction paper texture that you can download for free. High resolution paper print texture for you to use in your graphic designs. High-res paper textures are useful resources for graphic designers especially for printing. Get this old grunge card stock paper texture for free right now! Seamless notebook yellow paper texture that you can download for free. This is a notebook paper texture with blue lines. Lined paper patterns can be used in Photoshop to create notebook pages. Also it is useful for school scrapbook projects, etc. Free download the notebook paper tileable texture and create any size backgrounds. Burnt paper PNG image that you can download for free. This is a burned paper background for you to use in your graphic design projects. Create a burnt effect in Photoshop with this burned paper template. Give your pictures rusty and burnt edges in Photoshop using this paper PNG. The images has a realistic burnt paper effect that was made using a burnt edges Photoshop action. The burnt paper texture can be used for photo effects, text, logos, etc. Crumpled paper texture that is seamless and free. You can download this wrinkled paper texture right now! You can create crumpled paper in Photoshop from scratch if you want but the easy way is to use this wrinkled paper. You can create any size images using this seamless paper. You can also use it as Photoshop paper pattern because it is tileable and can be saved as PAT file. Seamless textures are usually modified in Photoshop using the Offset filter to create that seamless effect. High resolution paper texture that you can download for free. This is an old rough paper texture that you can use in Photoshop for example to create paper backgrounds. Paper texture high res image that can be used also for print. You can make a paper background for your art projects using this free image texture for Photoshop. Great for all kind of projects like flyers, business cards, greeting cards. Paper textures are among the most useful resources for graphic designers. Dark paper texture that you can download for free. This high resolution black paper can be used in all kind of graphic design projects. You can use this paper background as texture overlay to age photos in Photoshop for example. We also have other paper overlay textures like folded paper, if you want to combine them. So if you are looking for an old paper texture with high resolution, that can be used for print, you can try this image for free. Download the ripped torn paper frame with transparent background. The torn paper PNG can be used for free in your projects. Torn ripped paper texture for Photoshop that you can use to add frame or border to your photos. Creating a torn paper edge in Photoshop can be difficult, so using a realistic ripped paper edge might be an easy and effective solution. Grunge folded paper texture that you can use for free. This is a rough paper folded on vertical and horizontal scale. The cardboard rough paper texture has an old vintage distressed look. You can use the folded paper texture in Photoshop as background for different photo effects or text effect. You can easily turn this texture into a black folded paper overlay for your images using Photoshop gradient maps and adjustments. Old rough paper texture that you can download for free. This is a grunge paper texture with stains, wrinkles and scratches. How to make paper look old in Photoshop in just a few steps? Simply add this grungy texture overlay over your photo and set the blend mode to Multiply. 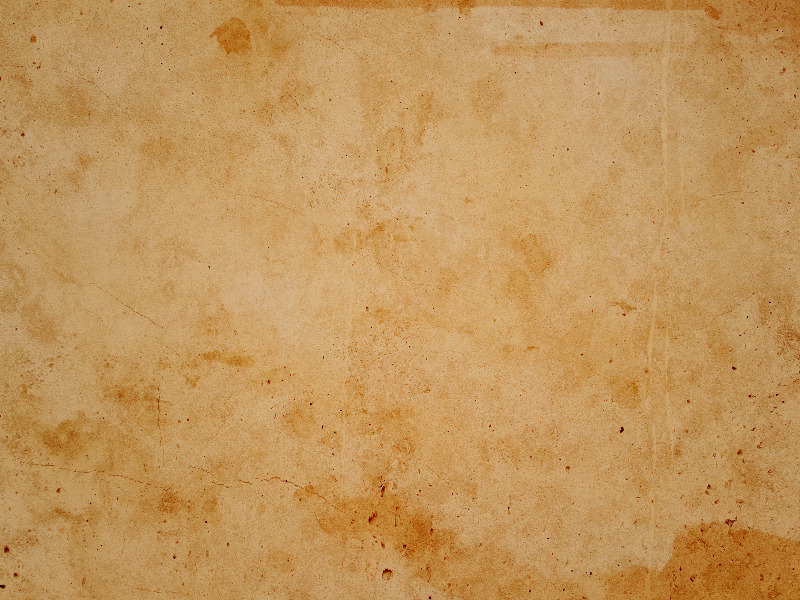 We have lots of free grunge paper textures to help you make paper look old fast in Photoshop. You can use this old texture in all kind of graphic design projects. Seamless yellow math paper that you can download for free. This is a math line pattern on a notebook yellow paper texture. You can use this free notebook paper texture as Photoshop pattern. 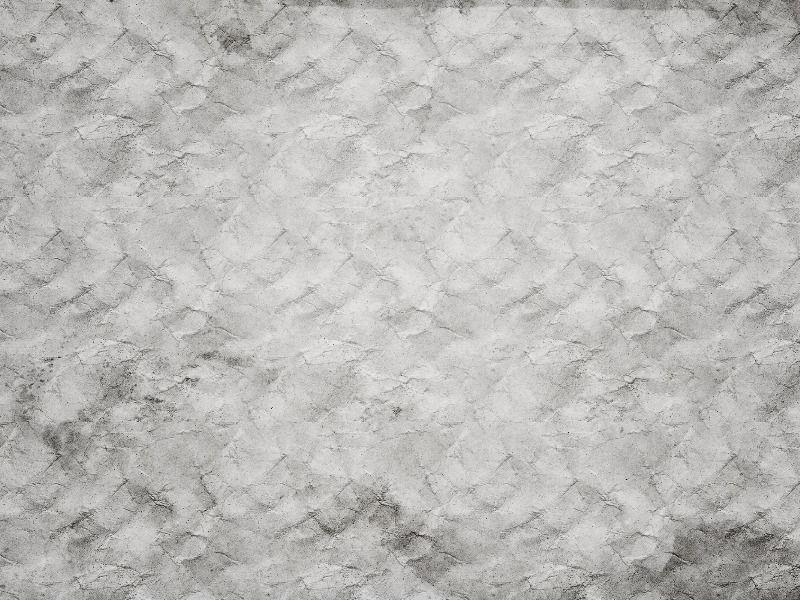 Seamless notebook paper textures can be used to create any size backgrounds. This free paper texture can be used in all kind of graphic design projects, school projects, etc. This pattern works great with doodle and scribble Photoshop brushes. Or you can add some text combined with math formula Photoshop brushes. Seamless notebook paper texture free for download. This is a blue lined paper seamless texture that you can use to create notebook backgrounds for your projects. The lined paper background is perfect for Photoshop projects like: sketch drawings, handwriting text effects and so on. Grunge black paper texture with stains and old look that you can use for free. This black paper texture can be used if you need a blackboard background for example. Also another way in which you can use this old dirty black paper texture is to create backgrounds for chalk drawing. Grunge old paper collage texture with newspaper and magazine cuts. This grunge distressed newspaper paper texture can be downloaded for free. Use the grunge paper texture in Photoshop to create different newspaper effects. Newspaper texture background for Photoshop that you can use in different digital art projects.